Even though October is mostly known as the month of Thanksgiving and Halloween, there are other important things going on this time of year. In Canada, October is also the Autism Awareness Month, in which the government has been promoting the importance of learning more about autism spectrum disorder for over 20 years. It is important to stay informed and aware of autism’s characteristics and social effects. The main goal of Autism Awareness Month is to educate society about the condition in order to end misconceptions so that people with autism can have an increasingly normal life. It is a lifelong developmental disability that affects the person’s communication and behaviour but, with the right approach, they can be reinserted in the community. The reason why autism is considered to be a spectrum disorder is because it can affect the person on different levels of severity. Although it is a condition that can occur in all groups of people, it happens mostly in boys – there are approximately 5 times more boys diagnosed with autism than girls. 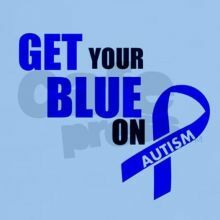 Autism is a condition that not only has a big impact on the lives of those who are diagnosed with it, but also their families and even their communities. 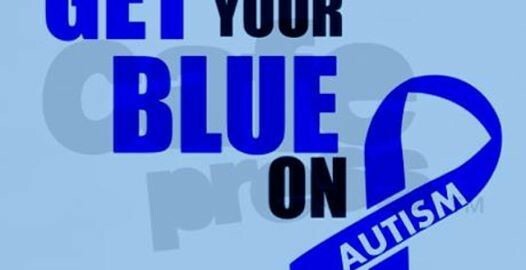 So, when you come across a multi-coloured ribbon, a puzzle-piece or some display of the colour blue in October, try to think about the impact of autism in a person’s life and how you can show support. If you (or someone you know) are having a hard time trying to understand how to deal with someone that has autism, you can count on the help of a counsellor. Counselling can improve your capacity to help an autistic person to develop within their own abilities. Counselling can also be a treatment alternative for autistic people. With cognitive behavioural therapy, the counsellor will work along with the patient’s disability to create a structure that is focused on improving their personal needs. This way, it can help the patient to cope with everyday situations in a better way, making a remarkable difference in their life. To know more about the benefits of counselling, contact C.S. Counselling & Consulting Services for a free consultation in Brampton.